With your help, we can protect animals from suffering. 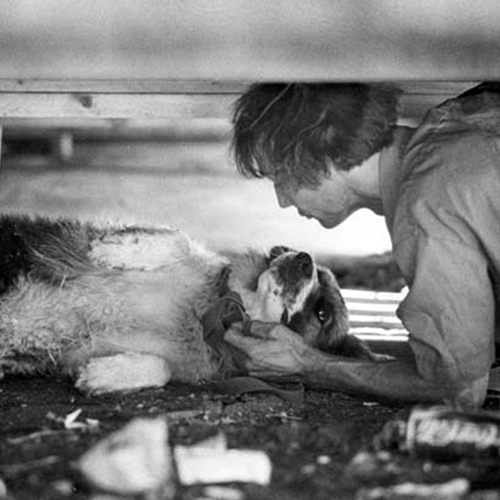 The WHS is the oldest animal shelter and welfare organization in Manitoba. Keep up to date on the latest WHS happenings, announcements and events. 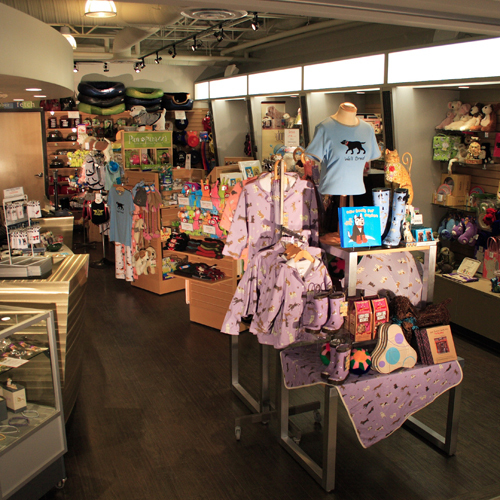 You’ll find everything your pet needs in our online gift shop. 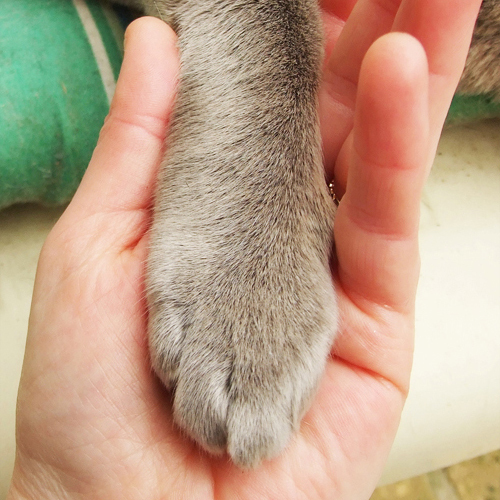 You are their first step to finding their Forever Homes. The Winnipeg Humane Society is dedicated to protecting animals from suffering and to promoting their welfare and dignity. 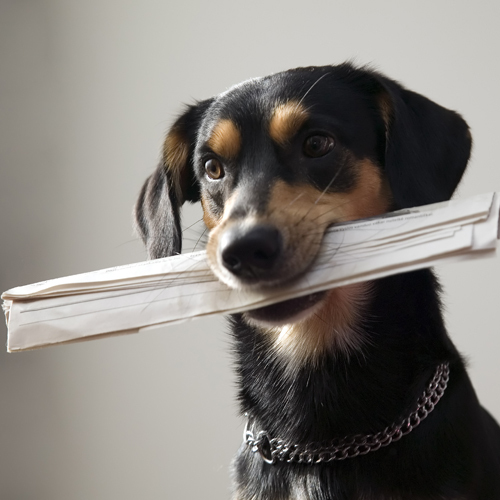 Sign up to receive communication about pet adoptions, eNews, and volunteer opportunities.